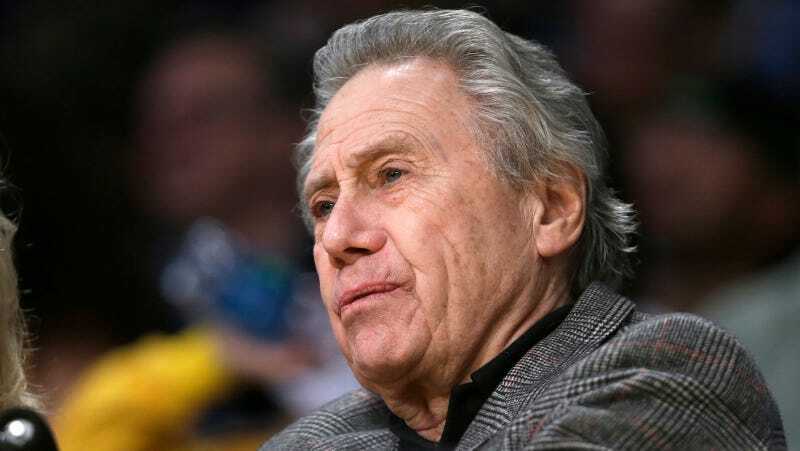 Philip Anschutz. Image via AP. This week, the 2017 Coachella line-up was released to a typical flurry of excitement. Along with headliners Kendrick Lamar and Radiohead, the big news was that the popular Indio, California festival was finally able to nab Beyoncé for an official spot—as the first woman headliner in ten years. Coachella is at this point a cultural force, shaping the summer festival season as well as, for better or worse, influencing an entire subset of festie fashion. And yet with recent revelations about the far-right political leanings of Coachella’s overseeing ownership, attendees may want to think twice before nabbing up their tickets—and musicians might want to divest from the event in the future. Several music websites, including Consequence of Sound, AfroPunk and FACT, point out that Coachella is operated by Goldenvoice, a major national music production company which is owned by Anschutz Entertainment Group (AEG). AEG is the entertainment corporation of Philip Anschutz, a climate change denier and Koch Brothers associate who has donated some of his billions to anti-gay organizations, among others, at least one of which—Mission America Coalition—has been classified as a hate group by the Southern Poverty Law Center for its promotion of travel restrictions for HIV-positive citizens, among other radically right-wing views. Anschutz was also a major backer of Colorado’s Prop 2, which passed and would have broadly legalized discrimination against LGBTQ people before the U.S. Supreme Court ruled it unconstitutional. Anschutz is openly anti-union, having funded anti-teachers union movies like Waiting for Superman and Won’t Back Down through his holding Walden Media, and was a founding funder of the Discovery Institute, which according to the SPLC has on its agenda the promotion of “intelligent design”—creationism—in public schools. He has donated to the Koch Brothers’s Cato Institute, and, as the owner and operator of the pro-fracking Anschutz Exploration Company, he has sued entire towns for their anti-fracking regulation and has been an avid supporter of the Keystone XL Pipeline. In his capacity as a music promotions tycoon and with Coachella, Anschutz is essentially mining the spending power of an ostensibly liberal youth culture and using our own money against us. Jezebel has reached out to Goldenvoice for comment. Correction: A previous version of this story referred to the Cato Institute as “ultraconservative”; in fact, it espouses libertarian philosophies.